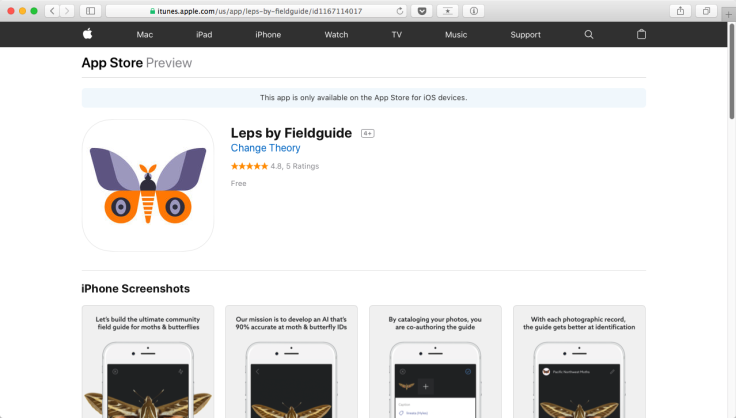 Couple of handy apps for #BugID & #PlantID via @margaretroach A Way To Garden podcast, Leps by Fieldguide for butterflies and iNaturalist for plants & everything. 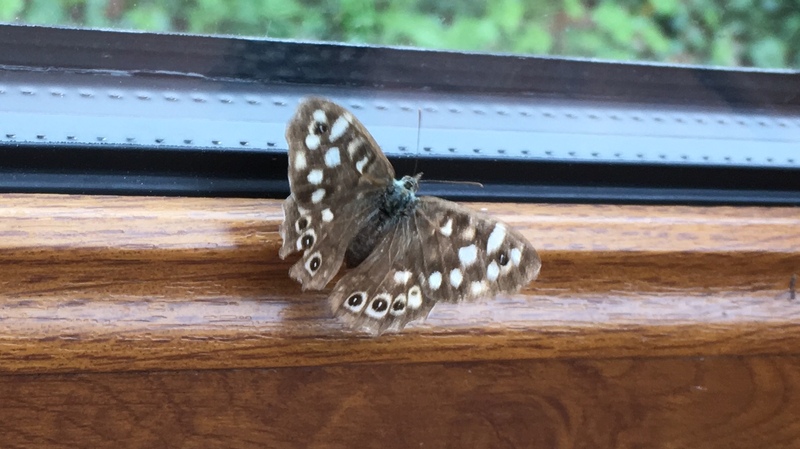 I uploaded a photo of a Speckled from my Leps app on the phone, had an ID within a minute. Pretty incredible, let’s hope the intelligence services don’t have access to that kind of technology. Oh.